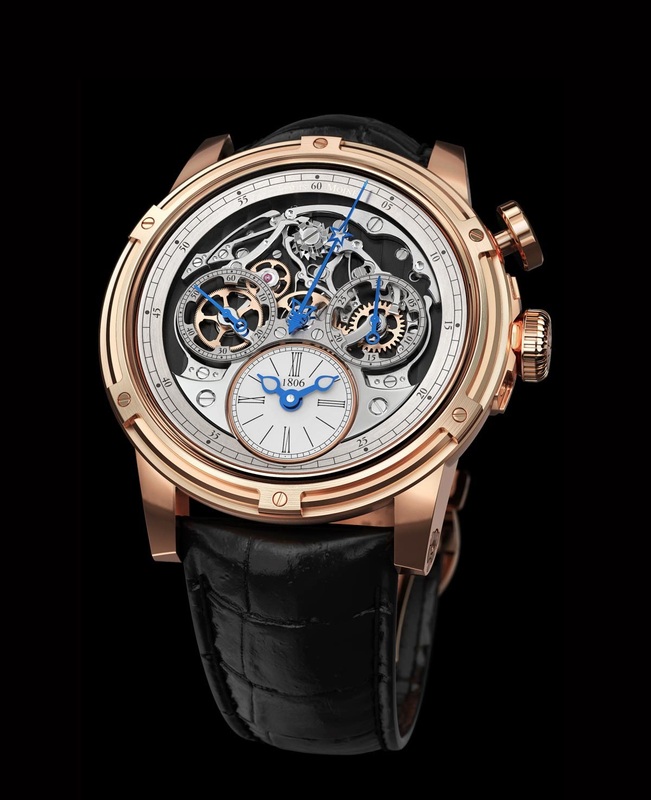 Louis Moinet celebrates its tenth anniversary with the Memoris, a model dedicated to the watchmaker who invented the chronograph two hundred years ago (1816) and gives the name to the brand based in Saint-Blaise in our days. The key idea behind the new Memoris, showcased for the first time at Baselworld 2015, is to make the chronograph not just a complication but the central component of the watch. So the Memoris was not conceived as a watch with a chronograph function, rather as a chronograph which also tells the time. 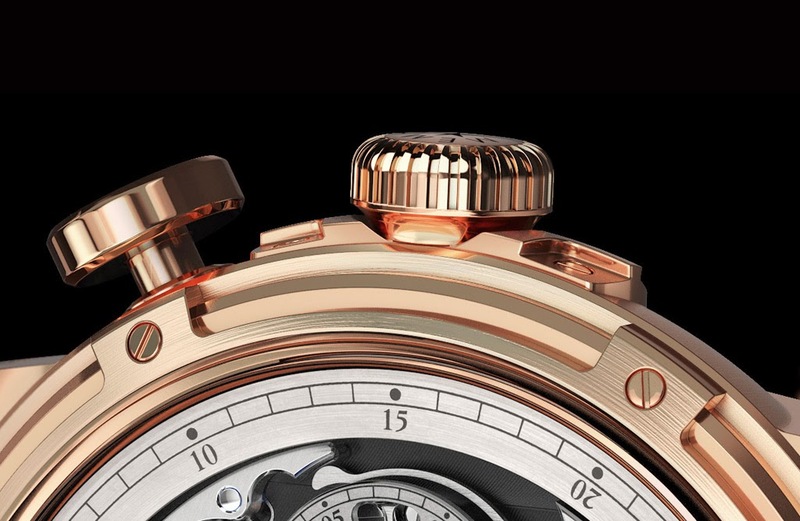 In line with the noblest watchmaking tradition, the new Memoris has a single pusher and features a clutch column wheel. But what is more interesting is that the entire chronograph function has been shifted to the dial. 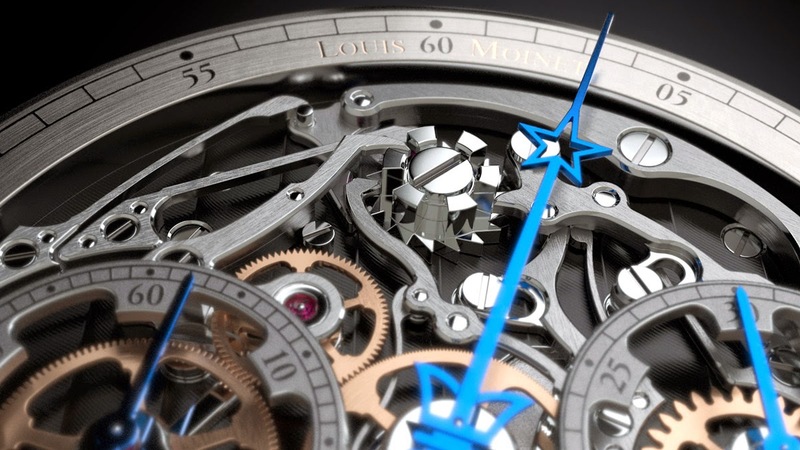 Each aspect of the chronograph’s action can be admired as it is engaged, stopped and reset. The blued hands stand out very clearly against the dial with the chronograph seconds at the centre and the 30-minute chronograph counter at 3 o'clock. The continuous seconds are positioned at 9 o'clock while the time is indicated in the sub-dial at 6 o'clock. 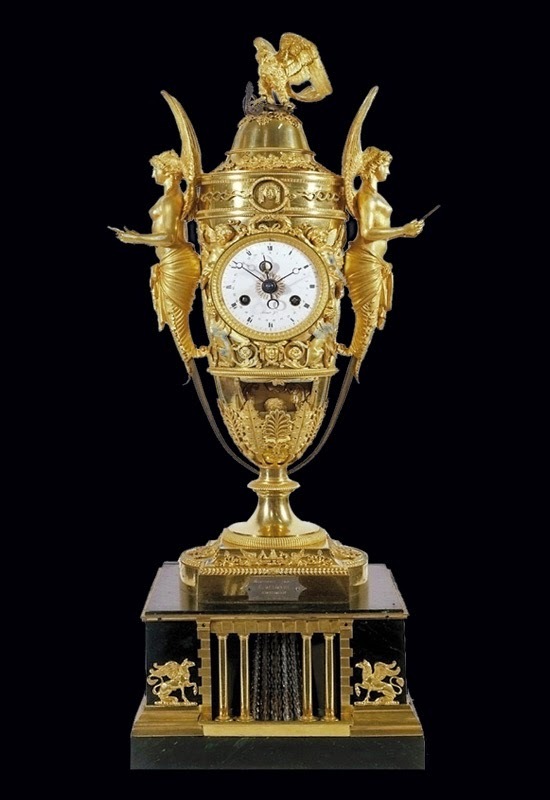 The "1806" date on the hour and minute display reminds one of the key dates in the life of Louis Moinet, when he created the Napoleon's clock: an exceptional amphora-shaped clock with a mechanism displaying the moon phases inside the day hand, by means of a tiny ivory ball. While maintaining the typical Louis Moinet style, the Memoris was developed and built from scratch featuring a new case, new hands, a new dial, a new oscillating weight, and even new lugs with integrated jewels. Usually destined to serve as pivots for the components to move smoothly, here the jewels are integrated also in the lugs to ensure smooth, effortless rotation. Developed in cooperation with Concepto, the movement manufacturer based in La Chaux-de-Fonds that has worked alongside the brand since its outset, the automatic LM54 chronograph calibre beats at 28,800 vibrations per hour and offers 48 hours of power reserve. It features the "Energie Plus" system for improved winding in both directions. In addition, a miniature ceramic ball bearing mounted on the dual-material rotor makes winding up operations smoother by minimising friction. The 46 mm timepiece will be available in rose gold or white gold, in two limited editions of just 60 pieces each. 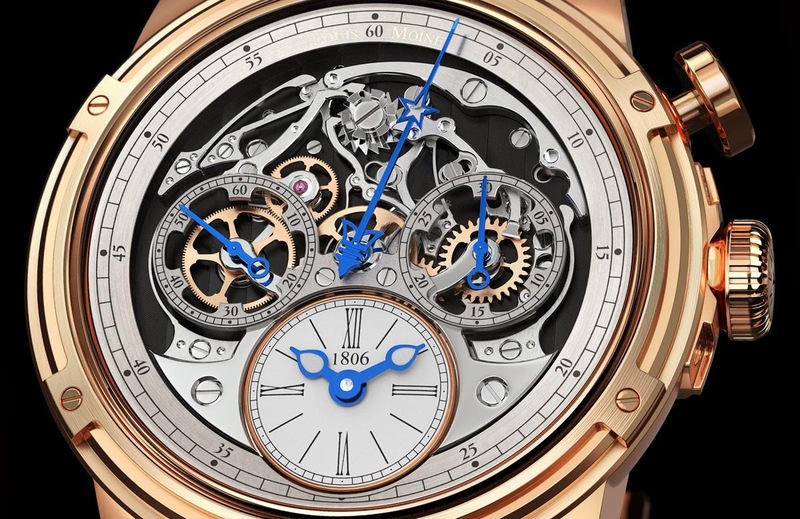 Basel 2015: Louis Moinet Memoris. 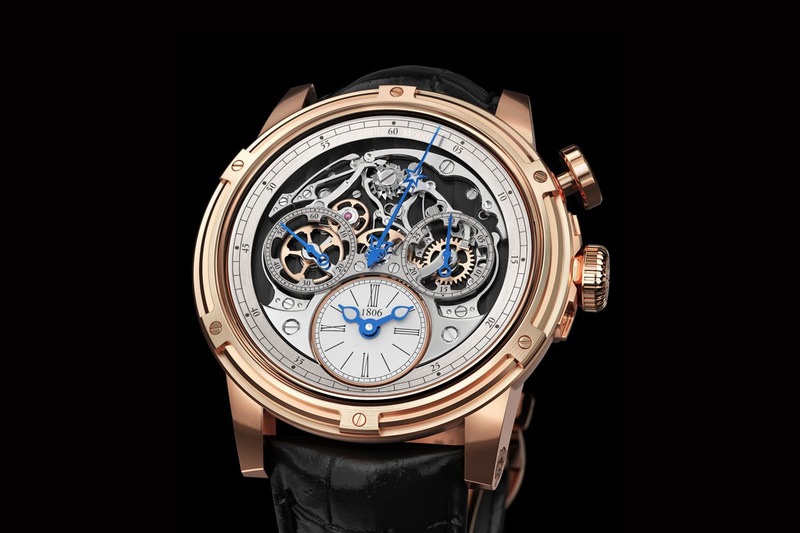 Louis Moinet celebrates its tenth anniversary with the Memoris, a model presented at Baselworld 2015 and dedicated to the watchmaker who invented the chronograph two hundred years ago (1816). The 46 mm timepiece will be available in rose gold or white gold, in two limited editions of just 60 pieces each. 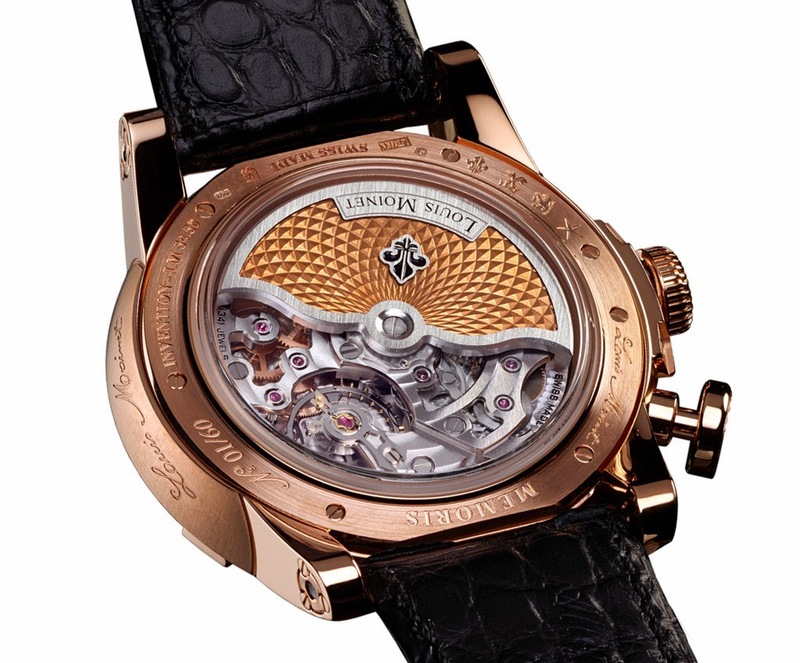 The Louis Moinet Memoris has a price of Swiss Francs 49,500 in pink gold and Swiss Francs 55,000 in white gold.